You want followers to like, comment, and share your Facebook posts, right? As with anything else, writing engaging Facebook posts takes practice — and it doesn’t hurt to have a few tips to follow. Below are three ways to make your Facebook posts more engaging. Add a description to every link you share. While the content you share may speak for itself, failing to add your own thoughts in the status box is a missed opportunity. Give your followers a reason to actually click through and read what you’ve shared by writing a compelling introduction. Encourage additional interaction by asking followers what they think. Your description doesn’t need to be long or complicated. In fact, even a few words may be enough. By adding a short description to the content you share, you are showing your humanity and making a real effort to connect. Keep doing it and you will likely see more comments, likes, and shares as a result. Hold a contest. Social media contests are extremely engaging, especially when a desirable prize is at stake. You can run formal Facebook contests complete with rules, entry requirements, and prizes or informal contests just for fun. In either case, make sure that you follow Facebook’s promotional guidelines. If you intend to run a full-blown social media contest, use a social media contest management tool to ensure a professional, well-organized campaign that complies with Facebook’s promotional guidelines and helps you reach your specific engagement goals. If you simply want to have a little fun, post a funny (but relevant to your niche) photo and ask your followers to caption it. You’d be surprised at just how clever your audience is and just how much interaction an informal caption contest can generate. 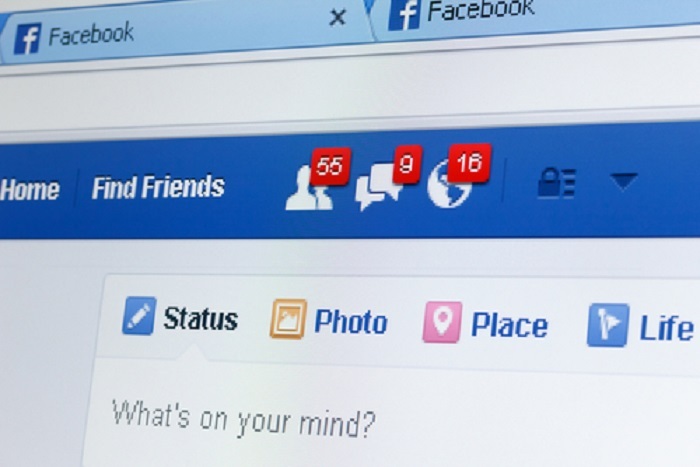 Start incorporating these three tips into your weekly Facebook plan. As you share content on Facebook, add your thoughts by describing or commenting on what you are sharing. Give your followers a choice between two opposing items and let them have a voice. Drive even more engagement with a weekly or monthly social media contest.